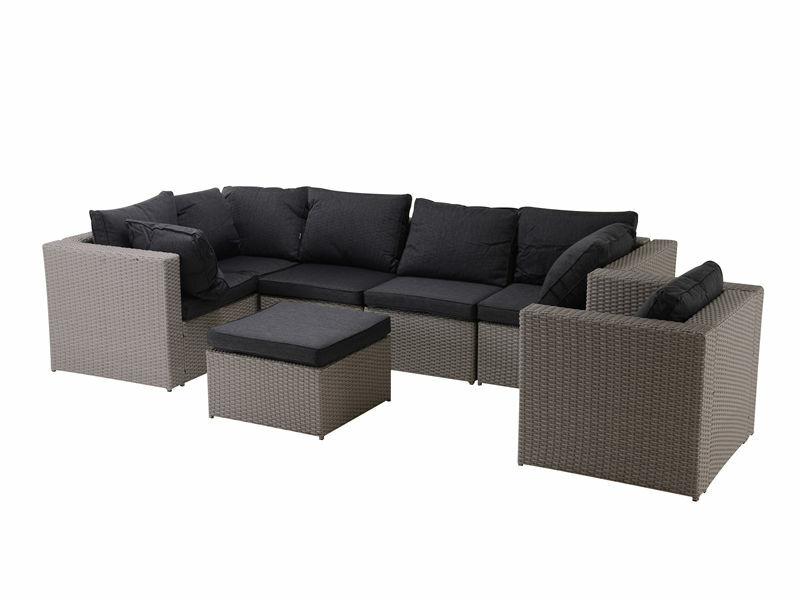 Patio Sofa Set Built from aluminum frame with durable, weather-resistant PE rattan wicker for years of use. The retractable canopy allows you to relax outside with shade or without it. 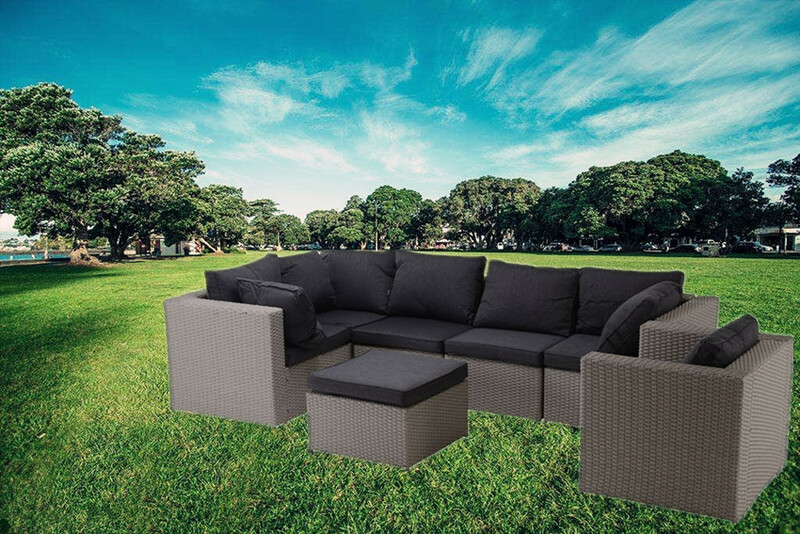 Create a peaceful haven in all seasons with this beautiful outdoor sectional sofa set. Looking for ideal Meeting-room Sofa Set Manufacturer & supplier ? We have a wide selection at great prices to help you get creative. All the Patio Sofa Set are quality guaranteed. We are China Origin Factory of Rattan Sofa Set. If you have any question, please feel free to contact us.